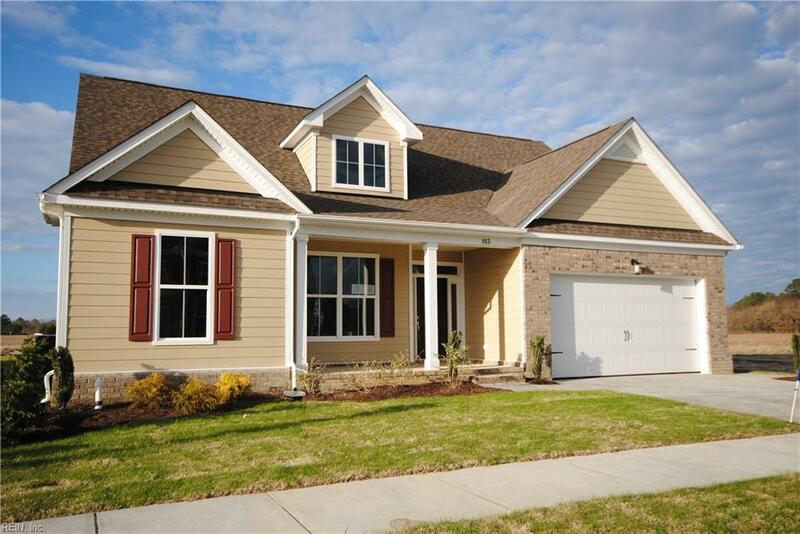 103 Massey Dr, Suffolk, VA 23434 (#10203180) :: Abbitt Realty Co.
New one story home with open design. Large one level island in kitchen with pendant lighting and overhang for bar stools. Dining area opens onto covered back porch and patio. Corner kitchen pantry and under cabinet lighting. Master bedroom with tray ceiling and crown molding. Master bath with tile floor, tub surround and shower with deco. Frameless shower door. 2 large walk in closets. 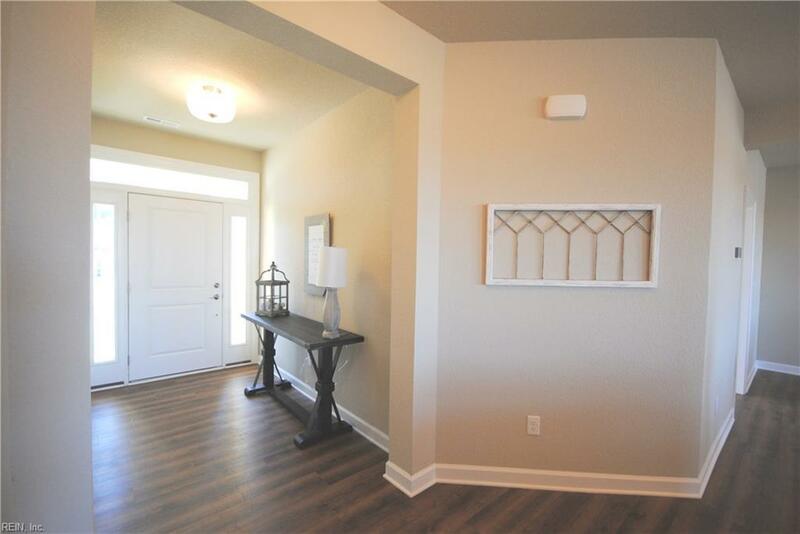 Spacious mudroom with cute built in and separate laundry room on first floor. 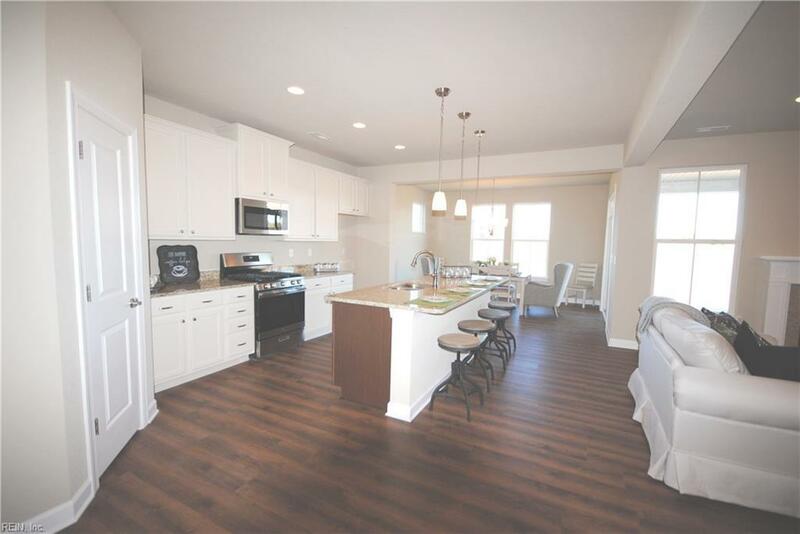 Bonus room and full bath on 2nd floor with large walk-in attic for all your storage needs. Low maintenance exterior includes James Hardie Color Plus siding, gutters and more. 3% closing cost assistance with use of preferred lender & settlement agent. 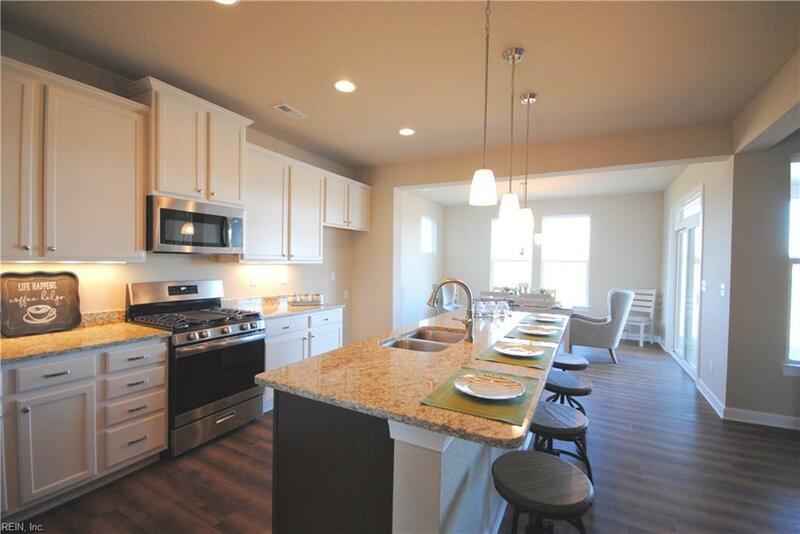 Community features include 2 acre lake, future playgrounds and dog park. Sidewalks on both sides of the street!